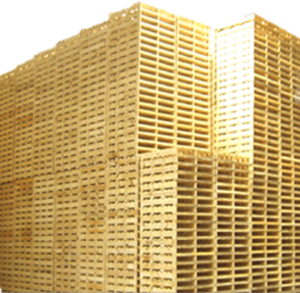 Advance Pallets has a large storage capacity for both raw materials and finished products. We utilise the latest technology and machinery so that you receive quality products promptly. With the latest technology, Advance Pallets is able to provide customers with three-dimensional drawings, samples and the manufacture of the finished product within 24 - 48 hours. Our automated production lines are capable of printing your business’s logo and contact information during the production process. To find out more regarding stenciling, just ask one of our friendly staff members.